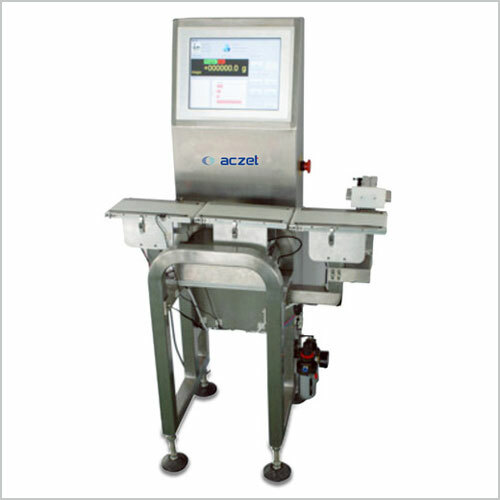 High Speed Checkweigher find application in controlling of both packed as well as unpacked goods. We make these available in superior stainless steel construction with latest industrial PC technology and windows embedded system support. Among many of its features, these come with single software based control for meeting the handling and controlling needs of signaling devices, conveyor belts, label/inkjet printers, metal detectors, dosing systems, backup devices, barcode readers. Designed For Control Of Packaged & Unpacked Goods. 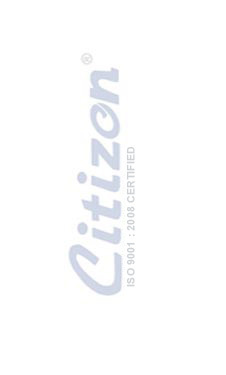 Inkjet Printers, Barcode Readers, Backup Devices, Etc.